You have heard us at LITIG8R TECH say it before, but it is so true. An app revolution is underway! 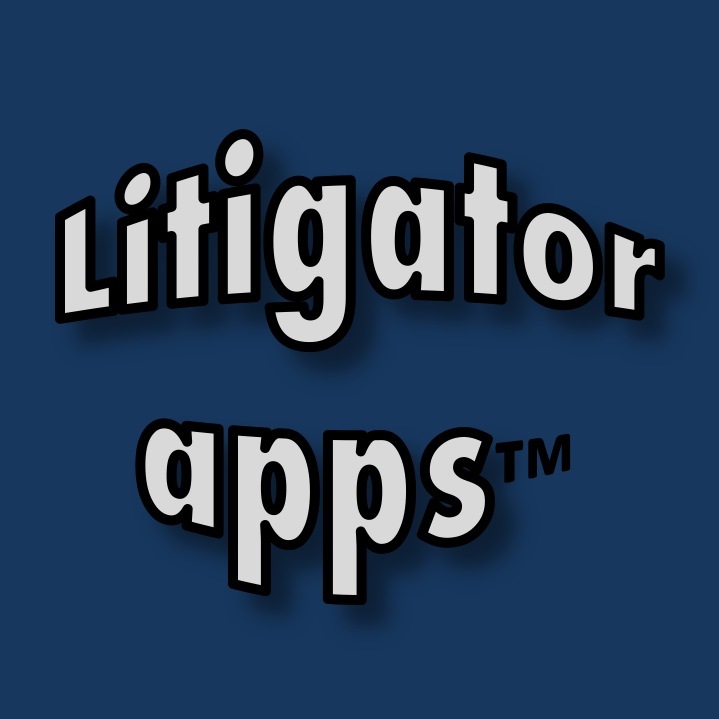 It seems every day a new legal specific app hits the market offering a new solution to old problems. 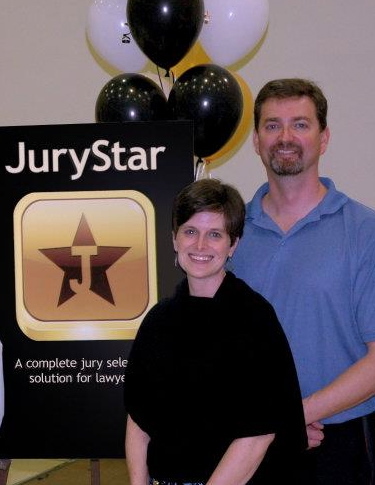 Recently, Stetson University College of Law Professor Dr. Kirsten K. Davis, along with her husband and app designer Chris Reich, joined the legal app revolution! 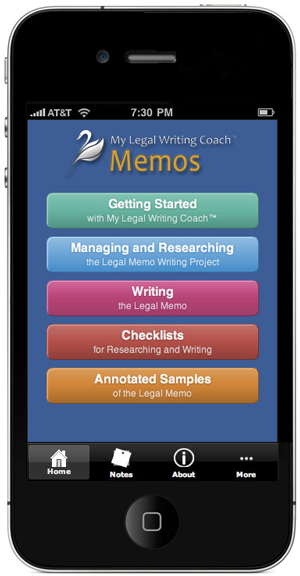 Their app, My Legal Writing Coach MEMOS, assists you in writing a predictive or objective legal memo. The multi-platform app, available for iPhone, iPad and Android devices, is available now.